Want to increase your sprint strength and power? Improve your physical performance during repeated, short-duration, high-intensity exercises. 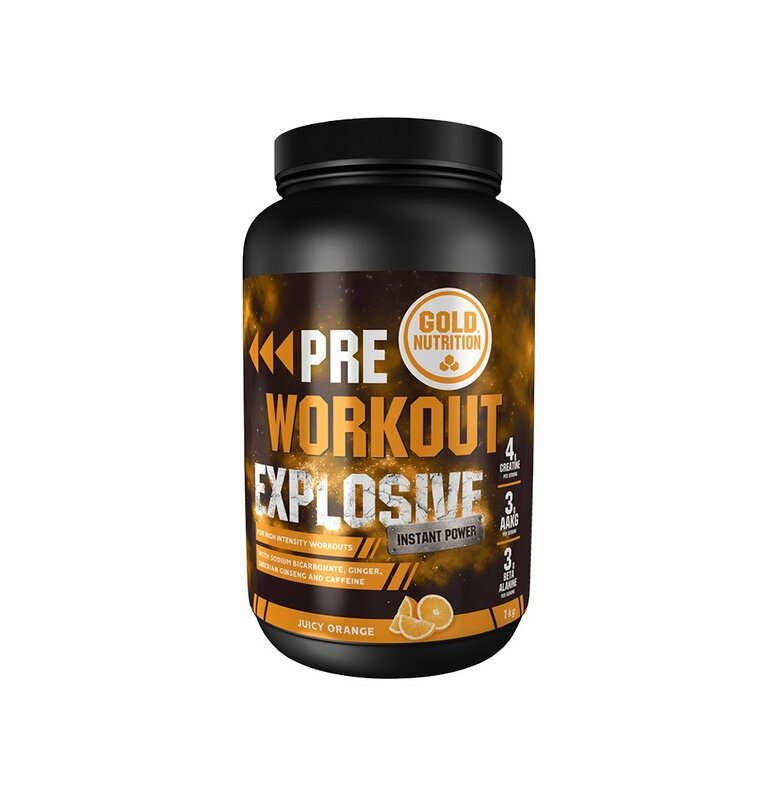 This is the ideal supplement for workouts that require quick and short power surges, such as football, handball, rugby, basketball, hockey or speed. Purity: contains Creapure™ - the purest, safest and highest quality creatine on the market. 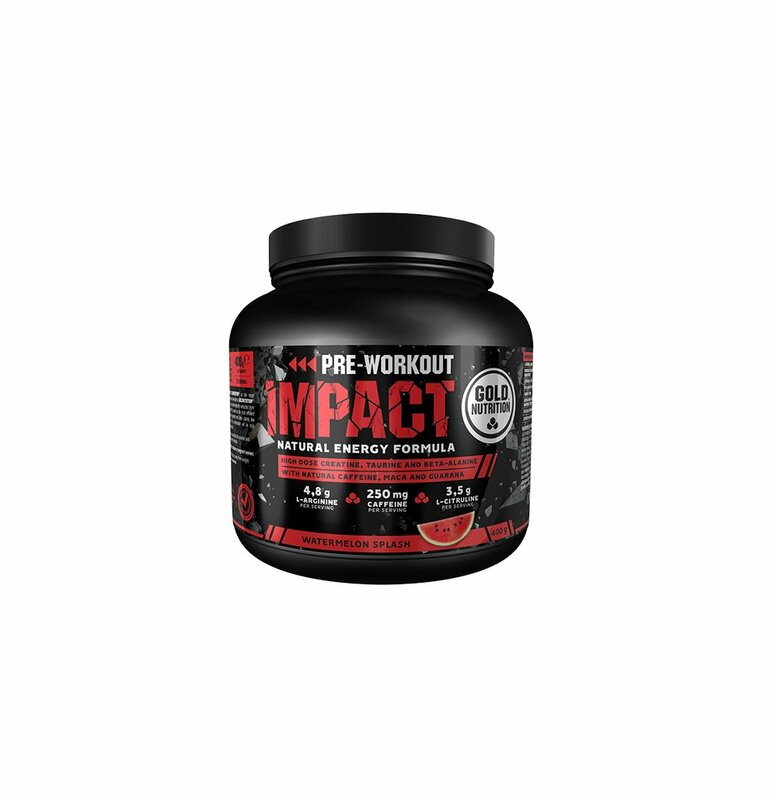 Health and performance: positive effect on strength, potency, fat-free mass, daily life performance and neurological function. 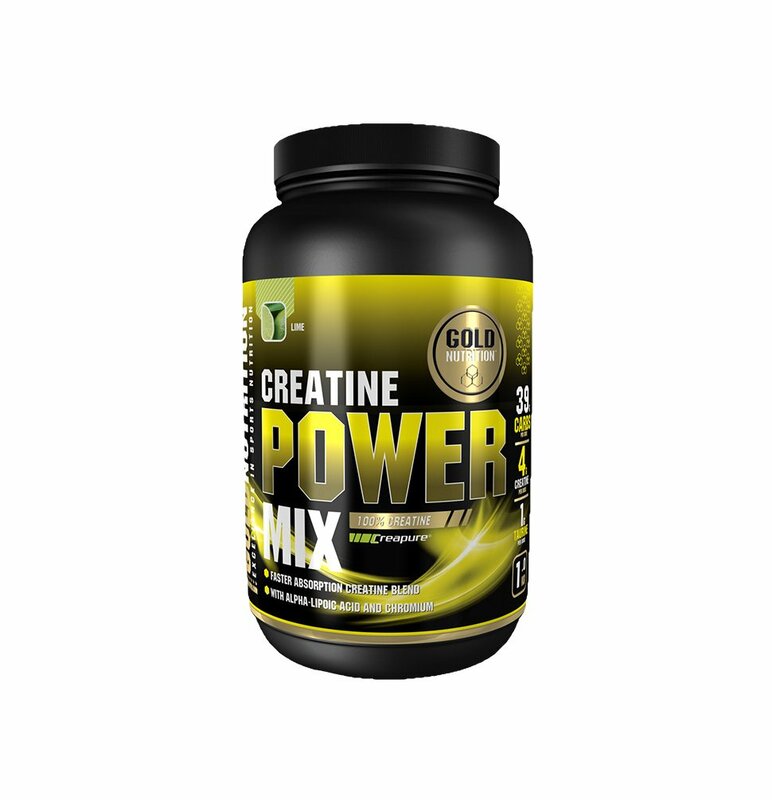 You can amplify the effects of your resistance training with Creatine Powder. The formula contains Creapure™, the purest, safest and highest quality creatine on the market that will help you achieve the best results at strength level. 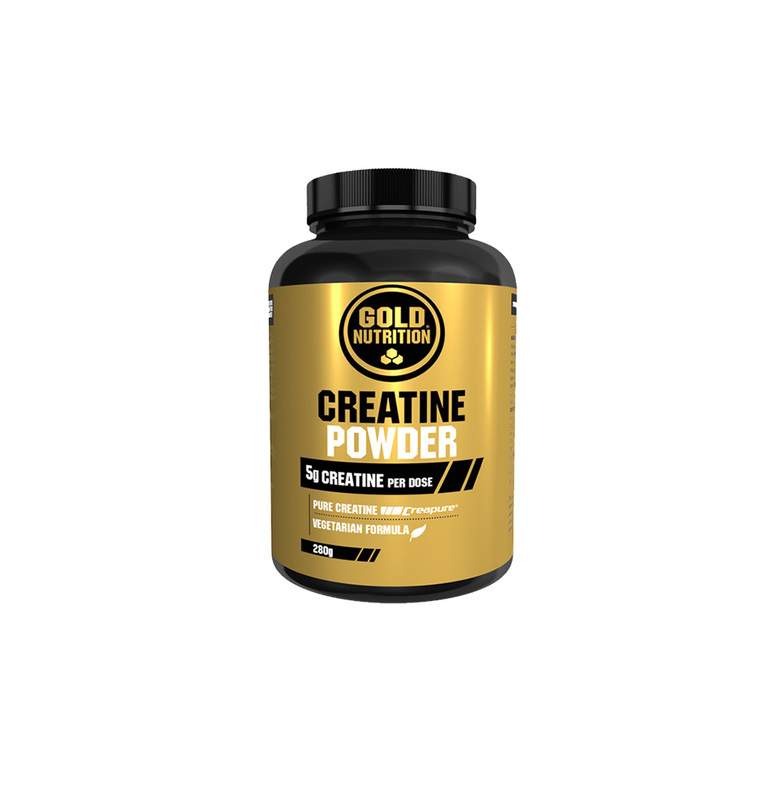 Supplementation with creatine has positive effects on strength and potency which will in the long term lead to longer workouts, faster recovery between sets and increased muscle volume. Loading Phase: 20 g/day for 5 days. Take at doses of 5 g, 4 times daily with isotonic juice or drink. Maintenance phase: 5 g/day, for 6-8 weeks, before training. Do not exceed recommended daily intake.